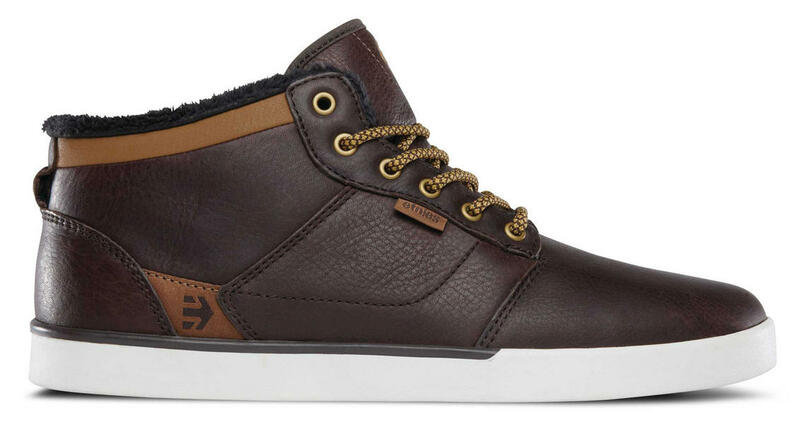 The etnies Jefferson Mid shoe takes the brand-new Jefferson up to a mid-top. That means you’re getting more ankle support and the stable skating you want from a mid-top, but with all the other performance features of the low-top Jefferson: A streamlined cupsole built super narrow to create a specially shaped toe box that will increase board flick and enhance its slipper-like fit, plus a DTTF (dropped-to-the-floor) footbed for maximum board feel and control. 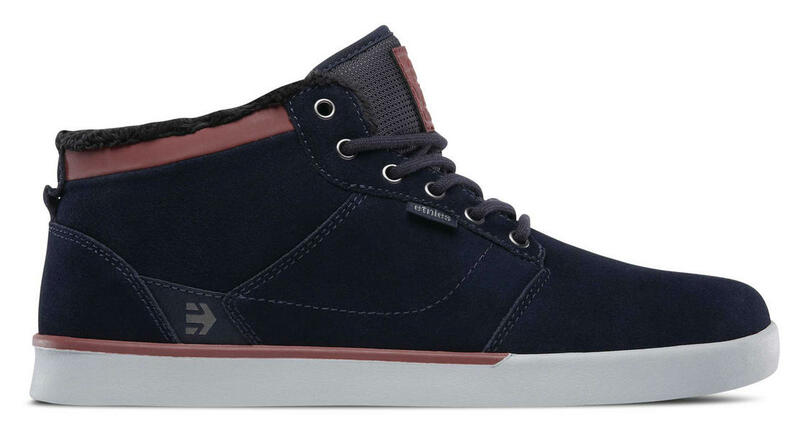 Etnies Scout XT Trainers 2018 - Skate style trainers composed from Rubber, gum rubber and mixed synthetic materials featuring a memory foam insole and wide lycra tongue straps for comfort, with a reinforced heel and quarter panels for stability and control.